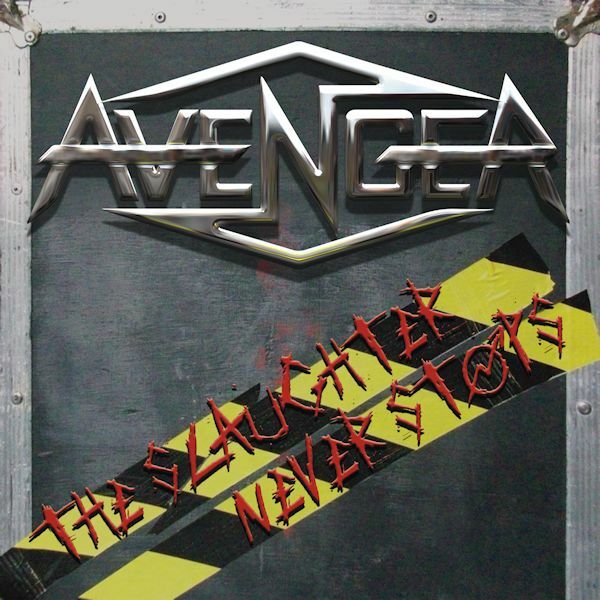 Avenger, Newcastle’s NWOBHM legends return with a new album! Associated with such acts as Blitzkrieg, Atomkraft and Satan, you know you’re in for something special. 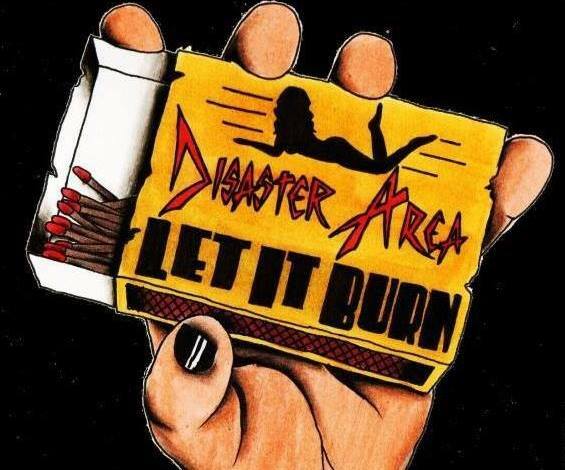 Add to this the band’s own old school heavy metal legitimacy and you’ve got an album worth checking out! The album opens up with the atmospheric sounds of Mace Imperial, which builds up with pianos and strings before slamming into the awesome riffage of Race Against Time which was a little more modern sounding than I was expecting. This is in a good way of course; the band combines some real old school sounding vocals with some great heavy riffs. People who like proper old school metal should eat this up. It approaches the 80s sound in a modern way, similar to Hell’s approach with heavy riffs meeting passionate and dramatic vocals. There’s plenty to listen to here, and in just 46 minutes the band delivers an album full of great tracks. Fields Of The Burnt has a really awesome classic sounding riff that should make this one a real hit live, with some great guitar work and a super solid rhythm section! In Arcadia Go is another real powerful number, with some awesome hooks and some really well done vocals here! They’ve also chucked in a cover of the classic Maiden number Killers, which is a straight up cover performed really well, with special mention towards the vocals again which have a nice blend of both Di’Anno and Dickinson, with some nice souped up chunky guitars too. The band also delivers a nice long track at 7 minutes long with Flayer Psychosis and it’s full of energy right from the get go, keeping at it throughout with hefty riffage and some great vocal moments meeting cool basslines and vocals! 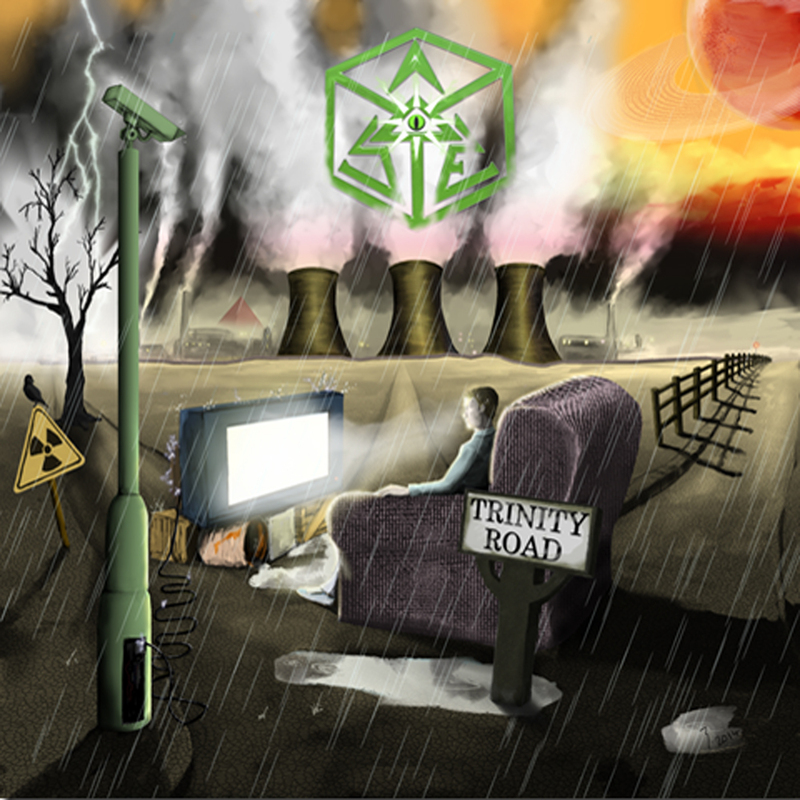 The album ends on Midnight Mass Destruction which has another classic sounding riff given a modern makeover here, with a nice heavy sound on display. This ends the album nicely as one of the heavier tracks, but also has a nice clean bridge section that builds up nicely. This is a really solid album, with some great moments and some really good songwriting. The production is pretty good but feels a little dry in places. It’s not really a big problem and the music takes precedence here! Overall this some really good stuff, here’s hoping the band keeps it up and delivers us plenty of live shows and new material! 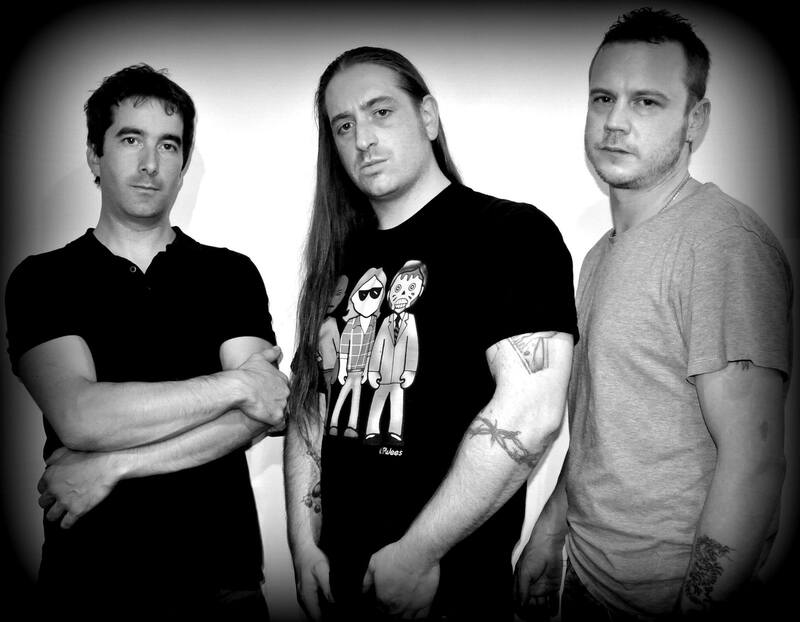 Toledo Steel is a Heavy Metal band from Southampton. Taking influence from classic acts like Judas Priest and Iron Maiden, and even more modern acts like Cauldron, they have already established a reputation for great live shows across the country, and are now releasing an EP! Opening with ‘Alcatraz’ the old school riffage is in full flow, with nice loud basslines and pummelling drums adding to the flavour of the track, along with the sound of a siren. A melodic lead vocal tops it all off with some great skill on offer and plenty of high notes too! This is a very dynamic song, with an awesome chorus and a great midsection to move things along too, with lots of guitar harmonies and old school basslines. ‘Black Widow’ helps to solidify the band’s sound with another great chorus, and a fantastic solo that is very reminiscent of the 80s! The introducing vocals on the song feature some great high pitched singing before hitting the meat of the verse. Lots of stabbing riffs meet with old school power chords and guitar harmonies that make this another great track. 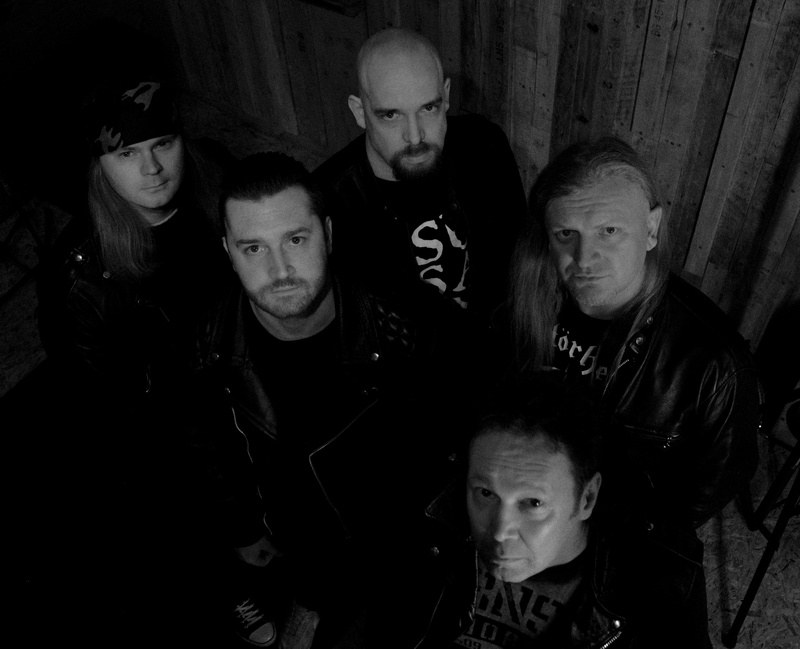 ‘Flames Arise’ finishes up the EP, with probably the most NWOBHM inspired track. Lots of harmonised guitars meet with powerful riffs, once again strengthened by the powerful lead vocal. There are lots of cool changes in this song, which help to keep affairs fresh throughout, and things are only topped off by an awesome chant about 3 quarters through the song, that is probably a lot of fun live. This is then followed by a solo backed by an awesome bassline! The production is great for an EP, lots of 80s guitar tones, the bass is nice and audible as it should be in such a genre, and the drums and nice and powerful, keeping things moving onwards throughout. The Vocals are at the right level and don’t overpower the mix, and they have also been recorded very well! 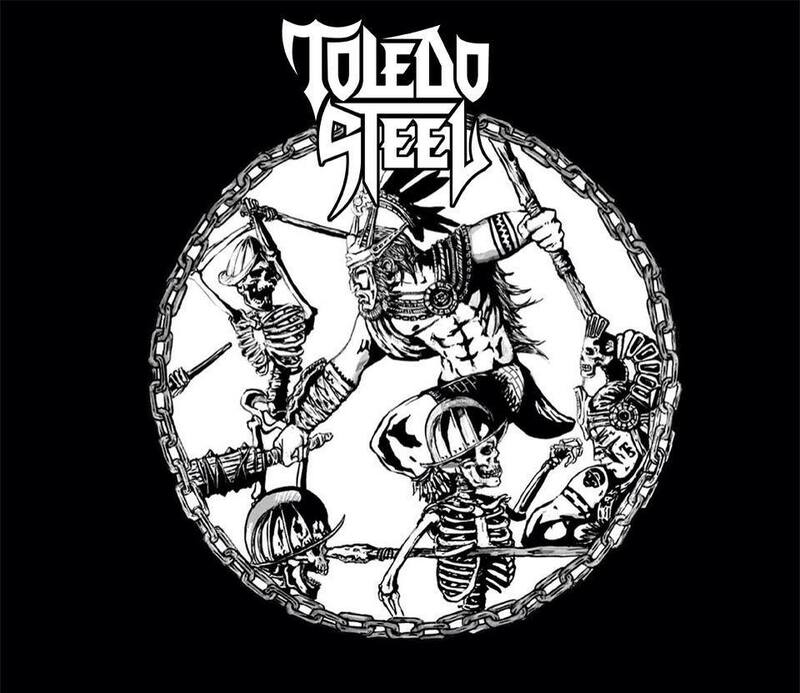 Overall, this is a fantastic EP from Toledo Steel, although a little on the short side; another track or two would have been nice. But even so, what is here is more than just worth your time; this is another great part of the upcoming wave of British Metal bands. 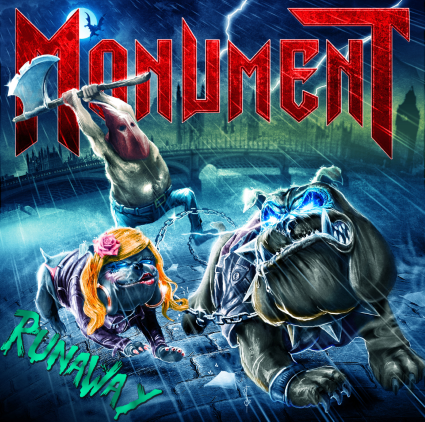 The Second Wave of British Heavy Metal carries on with Monument’s new single, ‘Runaway’ from their upcoming album ‘Renegades’ and what a track to get appetites whetted ready for a new disc! Opening with a really classic 80s sounding guitar riff, the bass and drums seamlessly work together to bring the song into full motion. With a real groove to it, this is a track that really ought to get some heads nodding. The mighty vocals of Peter Ellis return to us once more, with all the power and awesome harmonies we’ve come to expect from the man, with lots of grooving licks in between to really drive the song along. The band have really come together on this record, with really tight playing overall! A great harmonised guitar solo rounds the whole song off and supports the track like any great guitar solo should. The song is perfect single material, with catchy melodies, great sense of pacing, and all without being too complex and potentially alienating some fans of heavy music. The cover art is really cool, featuring the band’s Mascot jack fron and center, being chased by an exectioner, accompanied by a Female bulldog complete with long blond hair and lipstick! Quite humorous but depicts the song’s more serious lyrical content quite well! The production is world class, nice and loud, crystal clear mix, with everything really nice and audible, all blending together really nicely. The track has the feel of the 80s, with all the modern edge that new production techniques have given us over the years. If ‘Runaway’ is anything to go by, the upcoming album is going to be the stuff of legend! ‘Runaway’ Is released digitally on 18th December via MGR Music.